01. 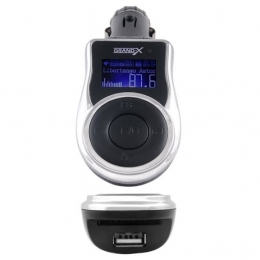 Grand-X CUFM77GRX black SD/USB 345 грн. 02. PowerPlant BC-18 Bluetooth (BS330256) 740 грн.